Greetings to all! This marks Chronomatick’s first official column! To start off with our first post, we thought that we should begin our column by giving an obligatory introduction of some of Chronomatick’s founding members as well as the current board of contributors. This will allow you to have a brief glimpse of the kind of collectors we are. We will soon be introducing several other featured segments as integral elements of our blog, such as this #wristalk. My interest in watches began in late 2013. 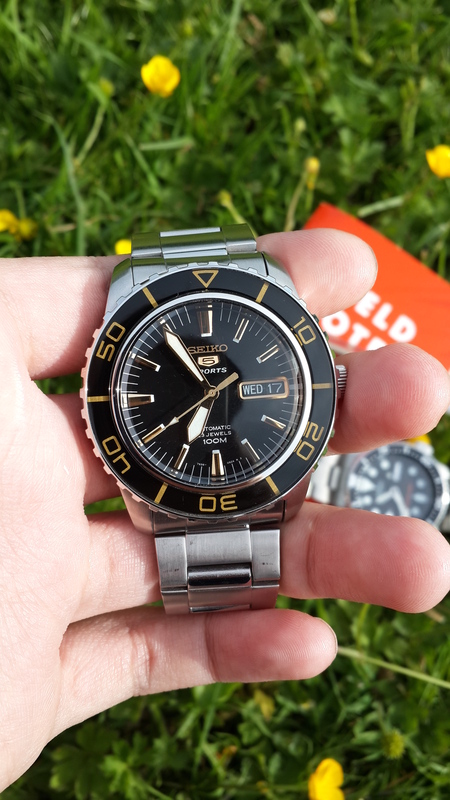 Prior to 2013, I was never a watch guy, watches never actually appealed to me in any way and I despise wearing them at that time because it felt like dead weight on my wrist, especially when I have the more convenient option to check the time with my phone instead. 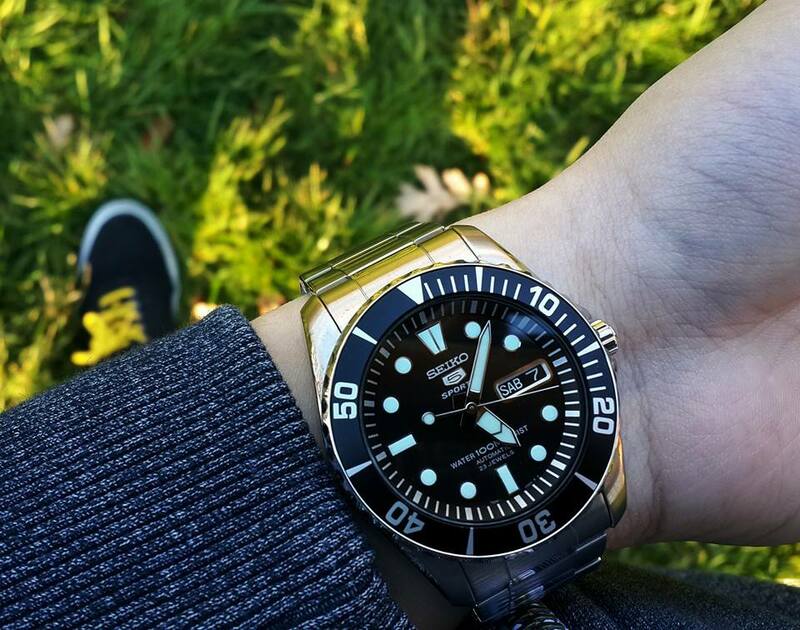 My first watch was a gift from my mother in 2012 which was purchased during a family trip in Taiwan, and even after the purchase, I still never actually paid much attention to watches. That watch was a Citizen in stealth black reference awp1018-55e. 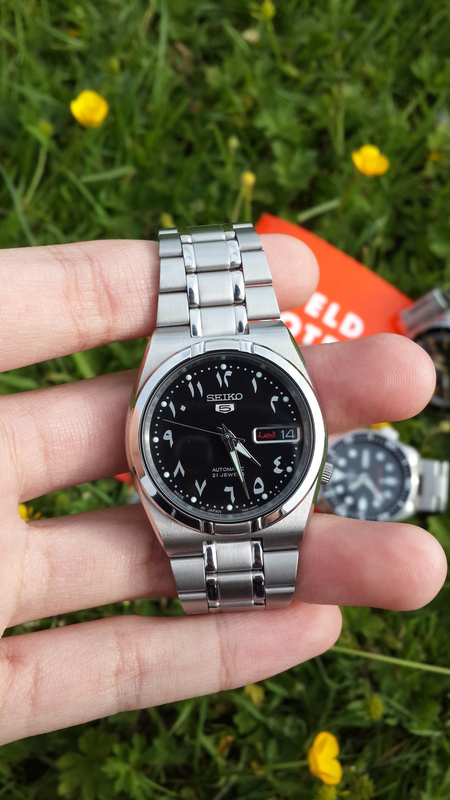 It has a very minimal, black textured dial, with grey and white accents on the hour markers and hands, it comes with an integrated bracelet and runs on solar energy(eco-drive). 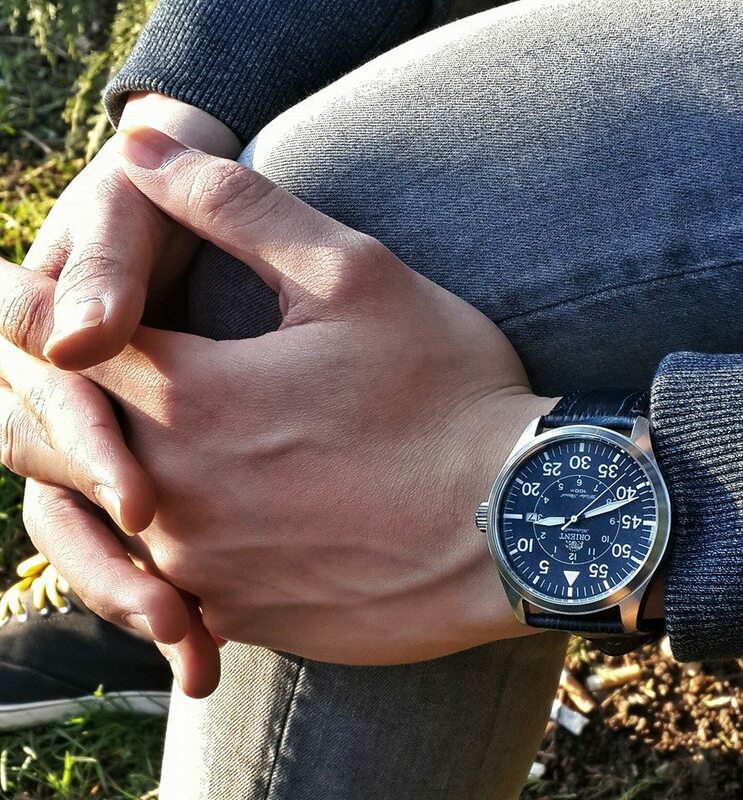 I initially declined my mother’s offer to buy me a watch for my 18th birthday, but she insisted because she said the gift of time is the best gift to mark my attainment of young adulthood, and that was sort of the beginning for me. My current collection consists of mainly Japanese watches of all kinds. 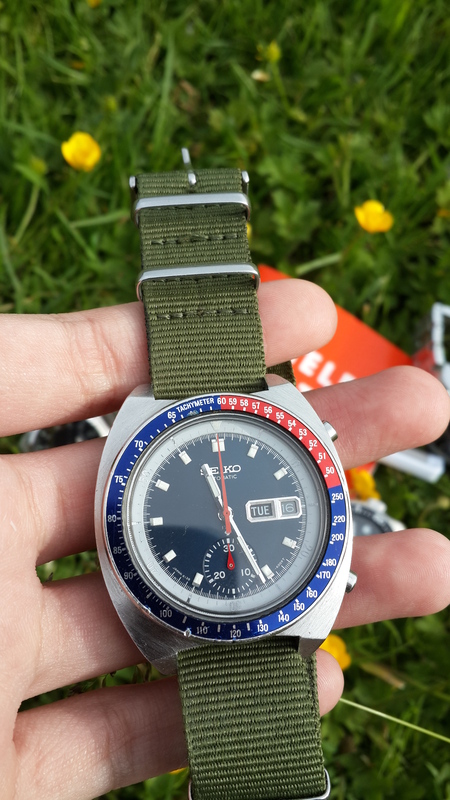 I have a Swatch sistem51 as well, it’s not a very well-rounded collection at the moment, just a mixture of popular Seiko models like the Skx007, Snzh57, Snzf13 as well as special models such as the 6139 Pogue and the rare GCC Arabic dial. I like collecting watches that comes with a story to tell, or special traits which made it so collectable and sought after. 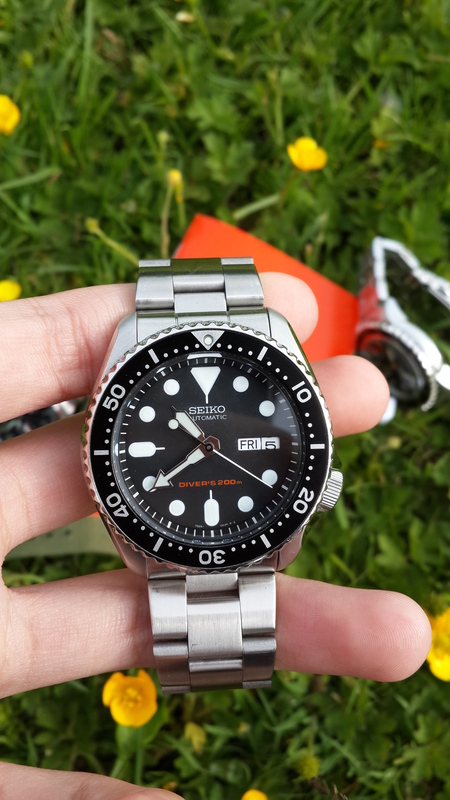 If you were to ask me what would be the ideal watch, I would say I am the guy who favours the tool watch, specifically those which also can be used as a dress watch such as the Snzf17, Snzh57 and the Skx007 and above all, the Rolex Sub, they are just simply so versatile in terms of wearability. There is indeed a plan to upgrade my collection one day, but for now, as I am still a student, so I guess I’ll just stick to the basics, and enjoy my current collection to the fullest. Cheers for more to come!